Burr! 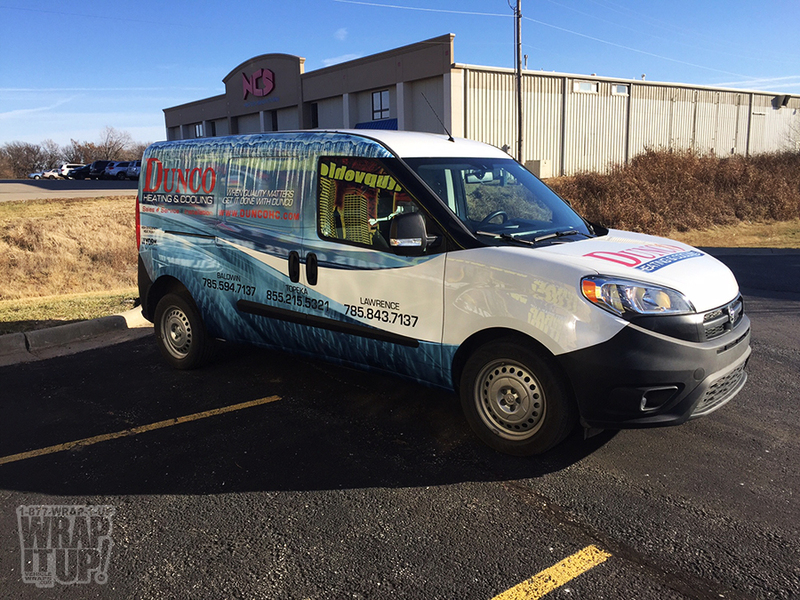 This new van wrap for Dunco Heating and Cooling is ice cold! The design for Dunco continues to matte well with any vehicle they add to their fleet. Make sure you call our friends at Dunco this winter so they can help you stay warm. Thanks Dunco!